Stephanie Zimbalist, who opens Monday at the nearby Westport, CT Country Playhouse in A.R. Gurney's Sylvia, will go from playing a lovable pooch in that comedy to a cutthroat barracuda in Ad Wars when the play comes to New York later this season. 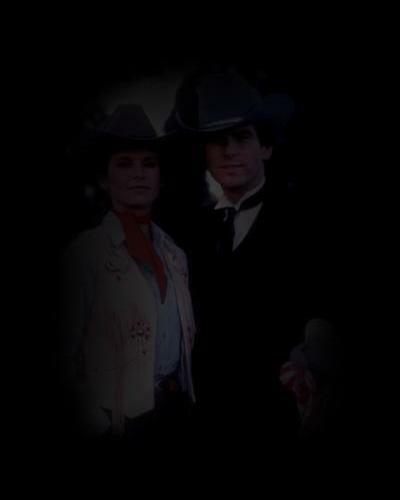 "We had a wonderful cast in Vince McKewin's Ad Wars when we did it in LA last year, and the producer is working to bring it Off-Broadway," Zimbalist, best known as Laura Holt in the TV series Remington Steele, told the Post. "I'll be playing quite a different part from Sylvia," Zimbalist said, "I play a media shark--a barracuda. That one I close my heart. This one (Sylvia) I open it." Playing a dog in the Gurney comedy is "very physcially demanding, which I loved," Zimbalist said. "I'm having a good time, staying in shape--and getting lots of bruises!" Zimbalist's dad, actor/producer Efrem Zimbalist Jr., best known for his own long-running TV series, 77 Sunset Strip is planning to see Sylvia next week.